When disaster strikes count on ServiceMaster DAK to get your life back to normal fast with a full range of professional fire cleanup and water damage restoration services. In the middle of the day or the middle of the night, ServiceMaster DAK in Glencoe, IL is always ready to respond to your home or business emergency with expert fire restoration or flood cleanup services. Our restoration professionals are on-call 24/7/365. – removal of any wet debris. 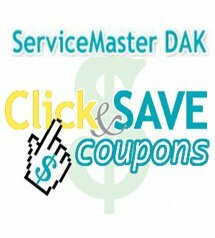 ServiceMaster DAK’s goal is to restore your property and your peace of mind as quickly and efficiently as possible by providing extraordinary water damage cleanup service, and communicating with you every step of the way. 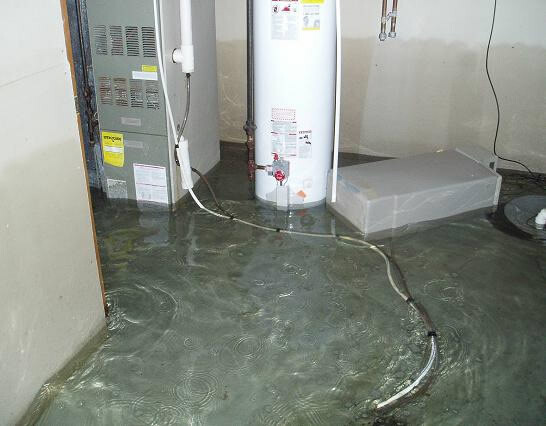 ServiceMaster DAK is a premier provider of water damage restoration services for both residential and commercial properties in the Glencoe IL, Schaumburg IL, North Shore, North and Northwest Chicago suburbs. Our wide range of restoration services includes water damage cleanup, fire damage restoration and we minimize the financial, physical and emotional impact associated with your particular loss. Our promise: We will employ the utmost integrity in pricing and service. We will provide each customer with quality work and service while striving to control the cost of each job. Serving Glencoe, IL and the surrounding areas since 1975.